A collection of the funniest routines from Billy Connolly's three decades of stand-up comedy. We don't have any reviews for Billy Connolly: Live - The Greatest Hits. 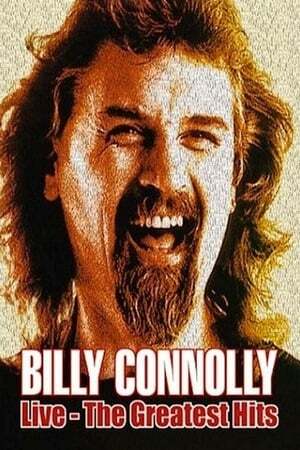 We don't have enough data to suggest any movies based on Billy Connolly: Live - The Greatest Hits.  You can help by rating movies you've seen.